Cynthia's Escape Plan Outlined , But Isn't It a Sellout? 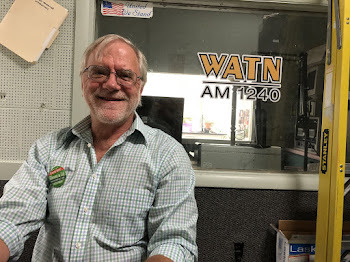 Three time Green candidate for Governor, Howie Hawkins outlined today what he feels will happen if as expected, Andrew Cuomo wins the Democratic primary against Cynthia Nixon, who occupies the WFP line. In turn Ms. Nixon would disavow interest in the race and vote for incumbent Doborah Glick. It's a roundabout way to be a good Democrat, but the same would have to be done for her LG candidate Jumaane Williams of Brooklyn. The danger in all this is will Andrew Cuomo take the WFP line or try to sink it like he did the Liberal Party years ago. Add to that for the numbers to be combined the tickets have to be identical, So Cuomo-Williams on the WFP cannot add to Cuomo-Hochul on three other lines. In NY the two offices are nominated separately but run together in November. The other problem is given all that's been said in the race, such a move is a real sell out. Mr. Hawkins outlined his own candidacy on the HOTLINE today.